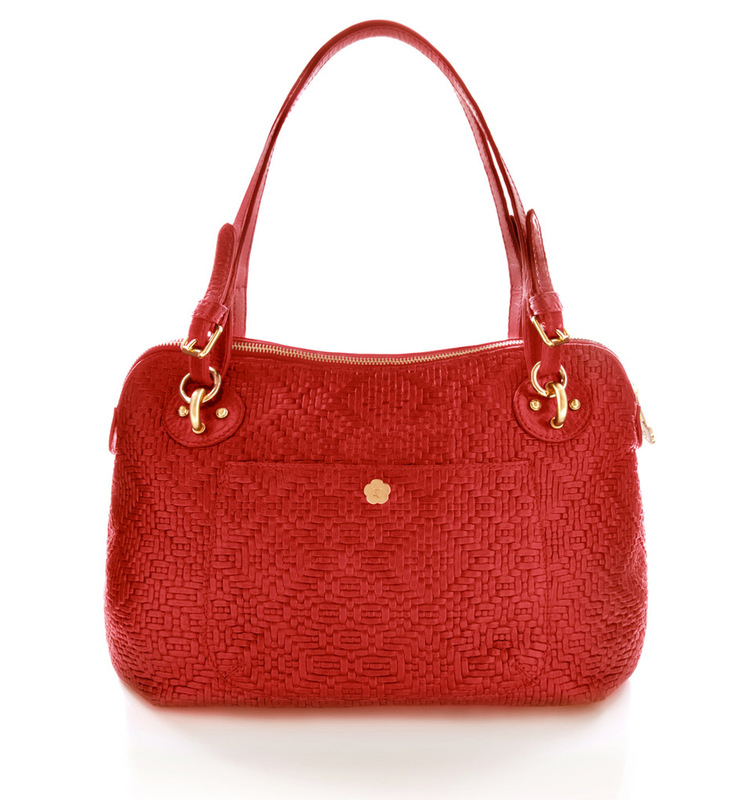 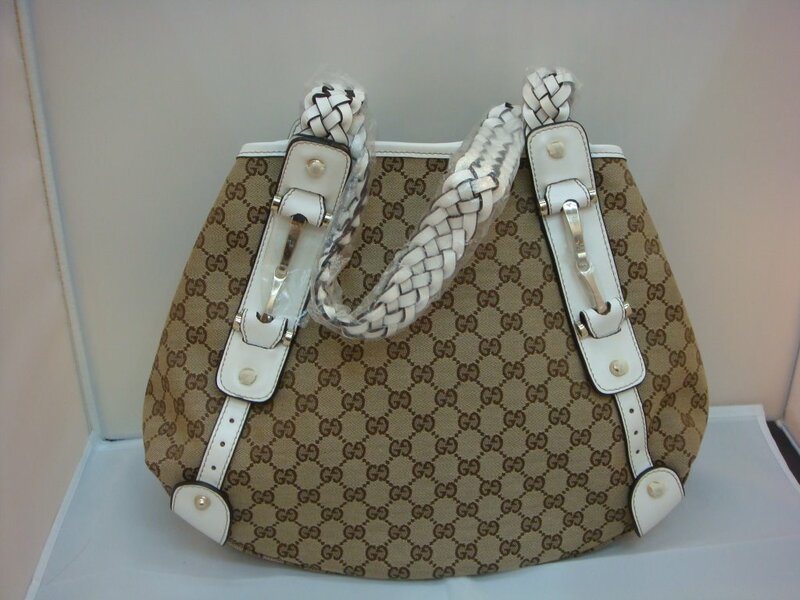 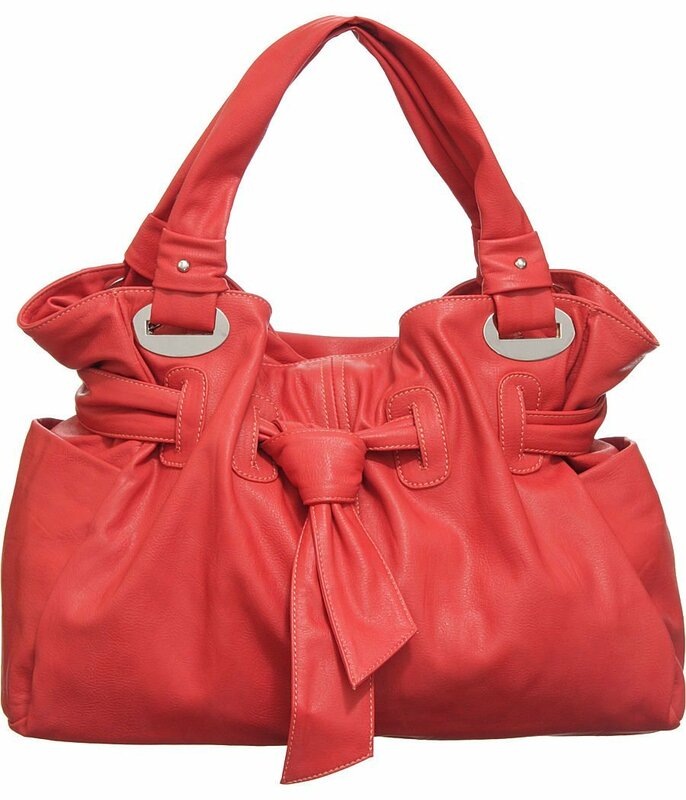 High quality leather handbags collection of 2010 trend are here. 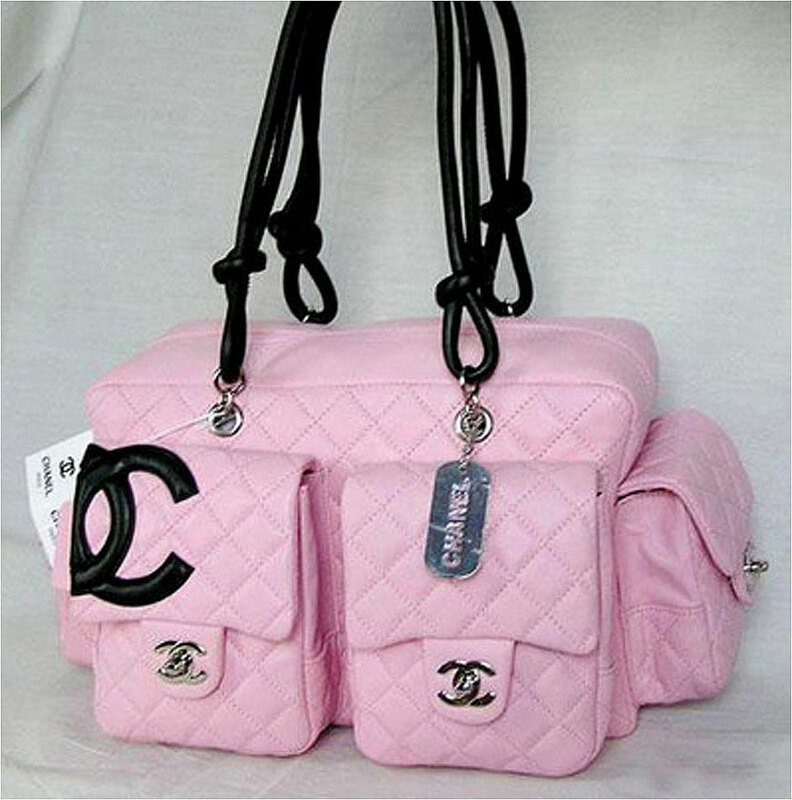 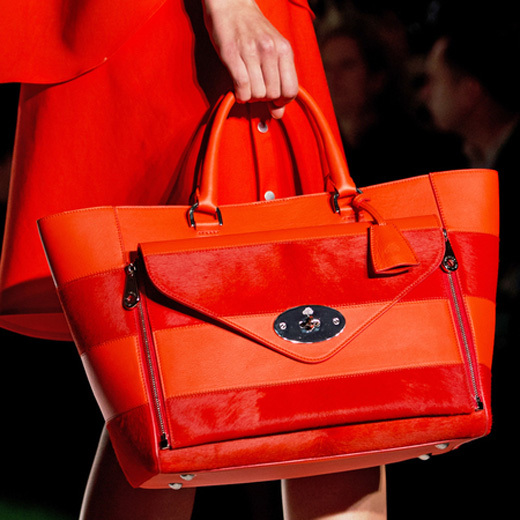 Handbags are most impotent in every time and every fashion trend. 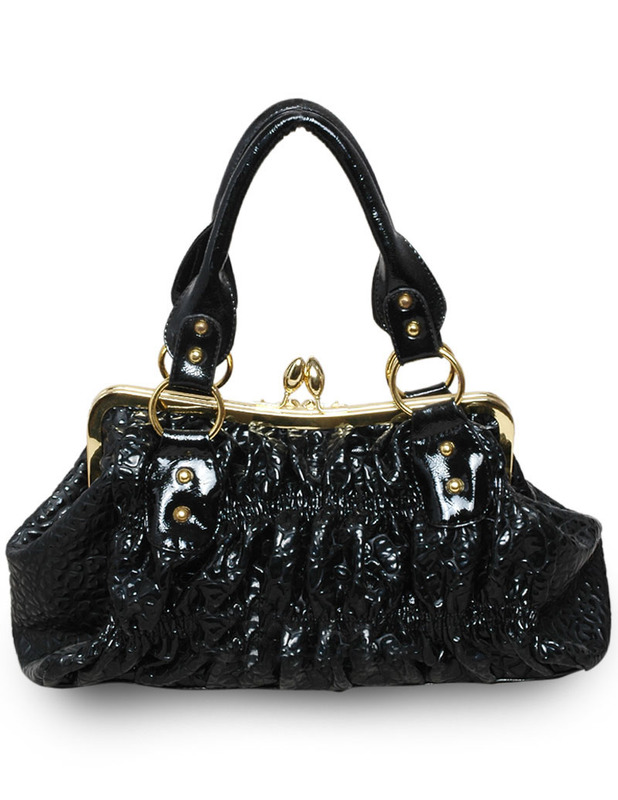 Leather handbags are always favorite. 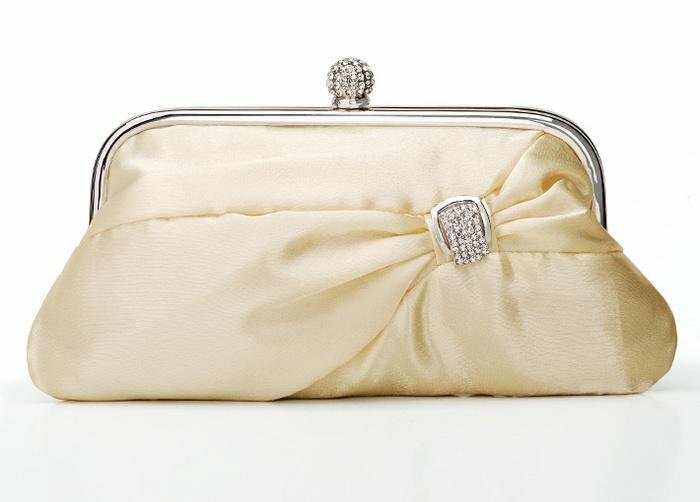 It’s no wonder that for her first collection of handbags since becoming the accessories designer at her family’s label (she also serves as brand ambassador).